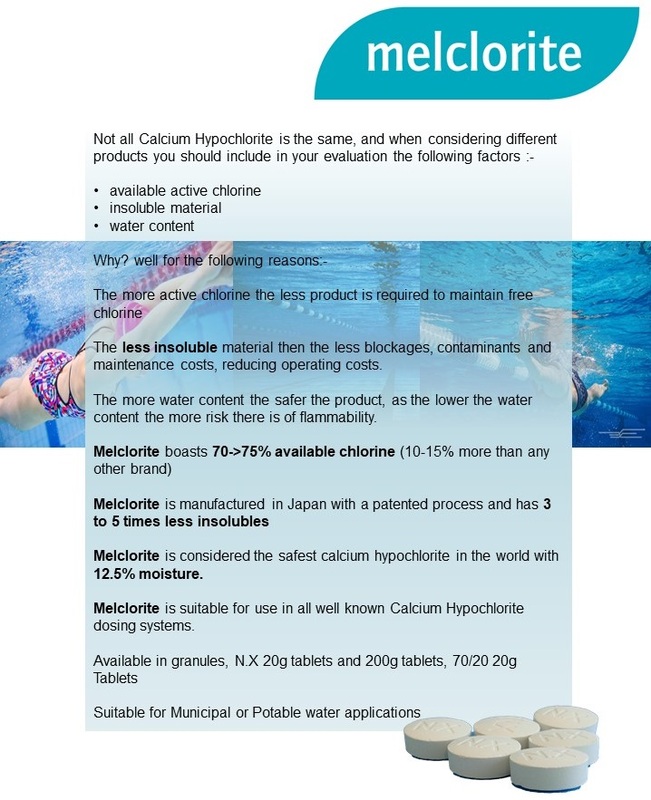 Melspring exclusively represents several major chlorine manufacturers, including Nissan Chemical and Nippon Soda. We pride ourselves in the quality reputation that we have in the industry. Furthermore, we do have an excellent reputation for building and developing customer/supplier relationships, and as a result of this, the majority of our business is based around long-term partnerships, where we share, develop and expand supply chain strategies. We have more products and equipment available.